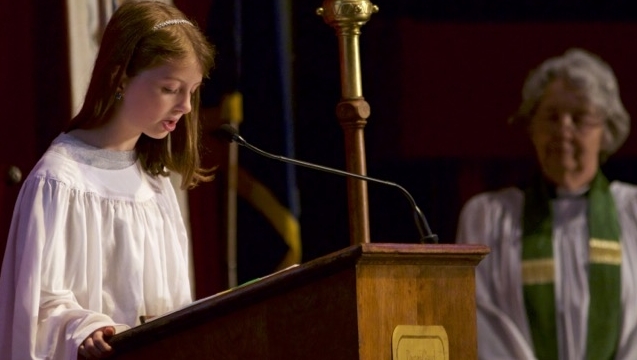 True to our Episcopal identity, we affirm the value of the spiritual dimension of learning integrating faith and reason, and we are grounded in academic excellence. Our inclusive community fosters respect for the religious and spiritual formation of people from a variety of religious backgrounds. List of Our Tenets of Episcopal Identity. Porter-Gaud is the only school in South Carolina to be designated a School of Character by the national Character.org organization. Across all grades, our character education program has a positive impact on academics, student behavior, and school climate. Our school community values integrity, respect, patience, tolerance and humility. 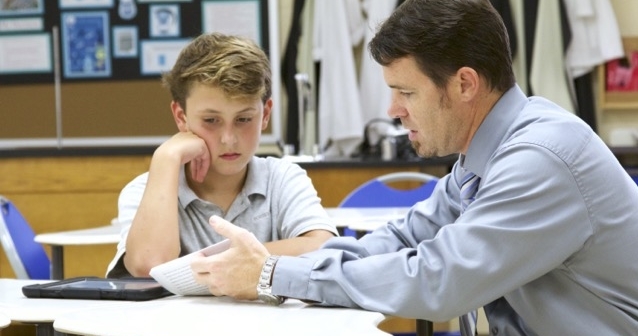 Students engage with and learn from faculty members whose love for their subjects is infectious. Classes are interactive and discussion-based, so students don't just absorb ideas, they question them, define them in their own terms, and apply them to their own lives. We recognize our students' strengths and challenges and tailor their experiences to their own needs and abilities. 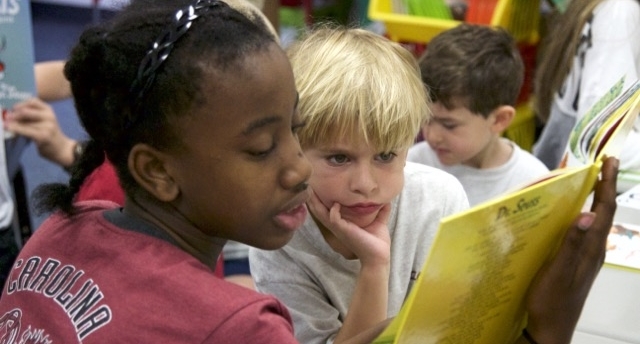 Porter-Gaud recognizes and celebrates the unique talents, abilities, and interests of every child. Working together in the classroom, on field trips, and in after-school activities provides boys and girls the opportunity to learn from each other intellectually, as well as socially. We believe that co-education best prepares children for their future as compassionate, productive, and socially-aware citizens.